I love a Balenciaga bag and the iconic French fashion house’s City Medium Canvas and Neoprene Tote is the latest to catch my eye. 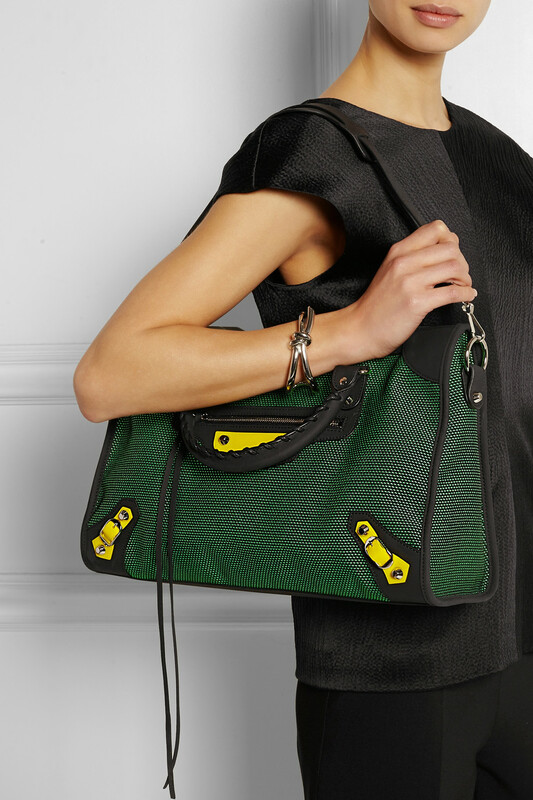 It’s a sporty chic rendition of the brand’s classic bag and is crafted in Italy from canvas and neoprene. It features yellow rubber trims, Balenciaga’s signature silver hardware, whipstitched top handles, and a two-way zip fastening along the top. Balenciaga’s City Medium Canvas and Neoprene Tote retails for $1,715. 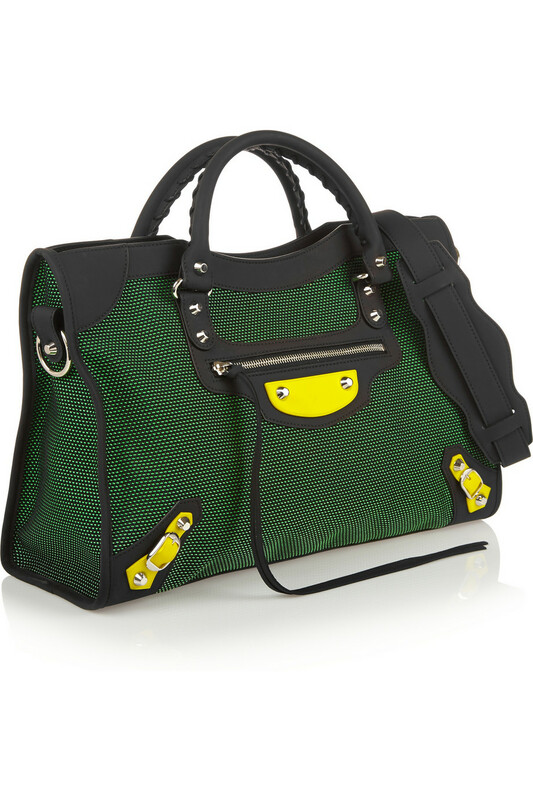 Visit www.net-a-porter.com to purchase and www.balenciaga.com for more information.